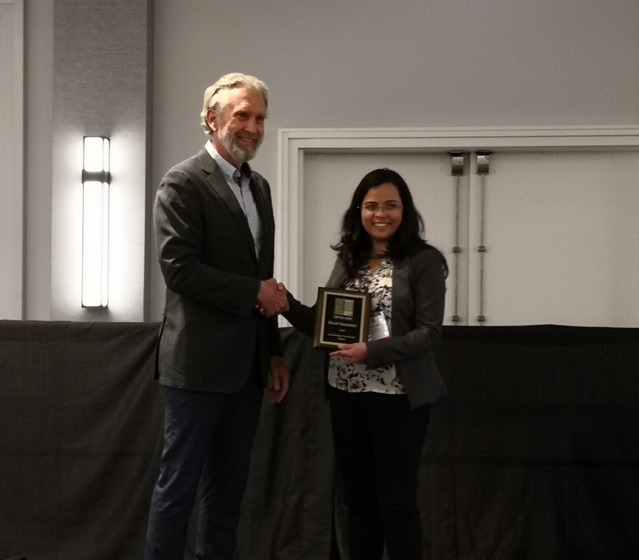 Congratulations to Shruti Kasarekar for winning the Practitioner’s Award at the 2018 Building Performance Analysis Conference and SimBuild. This award recognizes an individual’s achievements in the application and advancement of building simulation. We are proud that two of our members, including Shanta Tucker, have won this award in years past. As Atelier Ten’s Environmental Design Practice Leader, Shruti exemplifies our team’s deep thinking on energy and environmental design. Shruti leads complex, high-profile projects that have produced out-of-the-box solutions in their quest to combat climate change and support decarbonization. Her understanding of issues pertaining to sustainability in fine art museums was crucial in developing analysis and research that established a curatorial approach for the SFMOMA Expansion. This work was referenced in a white paper published by SFMOMA for the National Endowment of the Humanities as a mode of knowledge dissemination and professional outreach. Shruti led the Uber HQ’s design team to pioneer a ground-breaking energy and thermal comfort approach. She challenged the “by-the-book” interpretation of the California codes to pave a way forward through the regulatory framework to implement sustainable strategies that have a real world impact. Shruti believes that advocacy in the field of environmental design, and the decarbonization of the built environment is urgently needed for combating climate change. She founded the San Francisco Bay Area Chapter of the International Building Performance Simulation and Analysis (IBPSA-USA) which is in its 8th year of operation. The organization’s mission is to enhance knowledge by providing a platform for practitioners and specialists to exchange ideas on designing low energy buildings and cities. 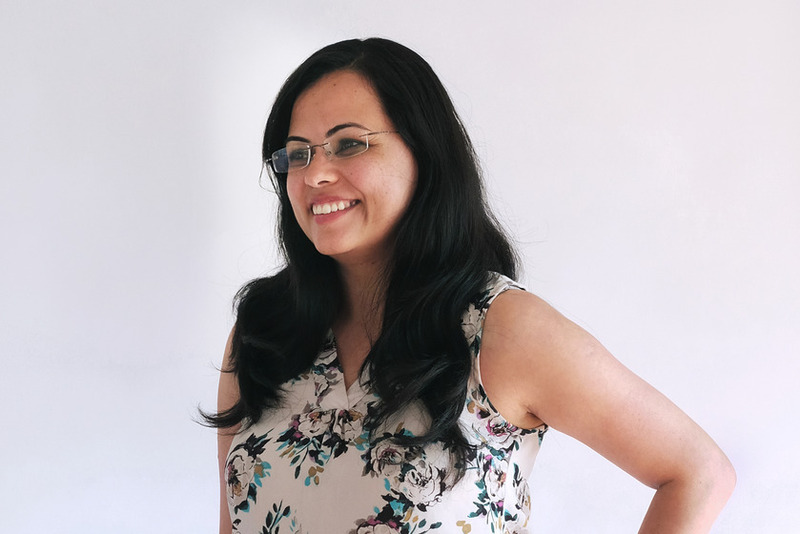 Shruti is dedicated in leveraging her knowledge, experience and influence to support the bigger purpose and to prepare the upcoming generation to tackle this challenge.